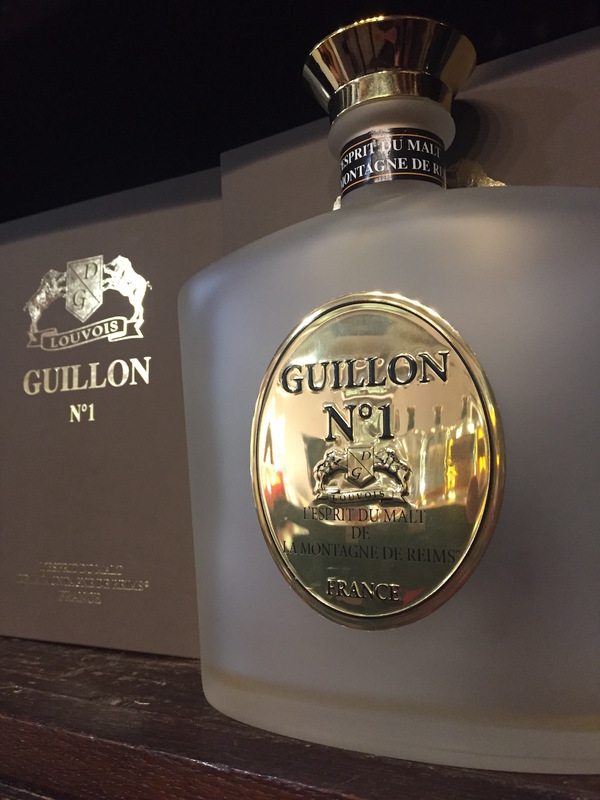 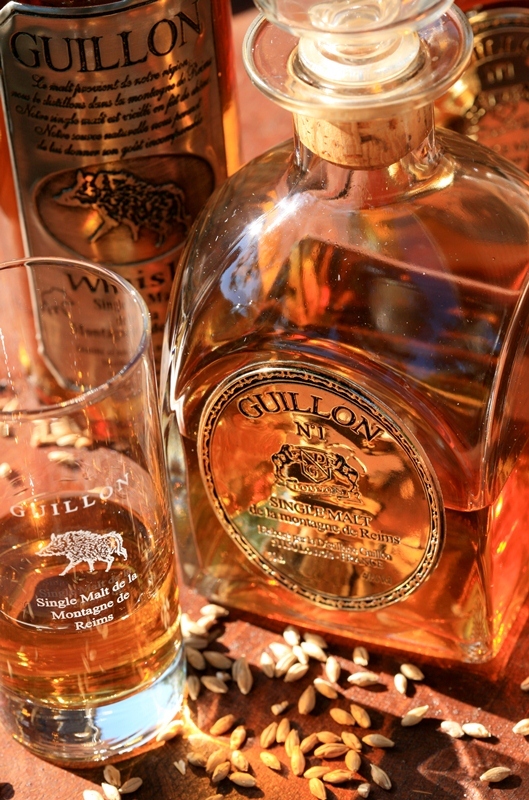 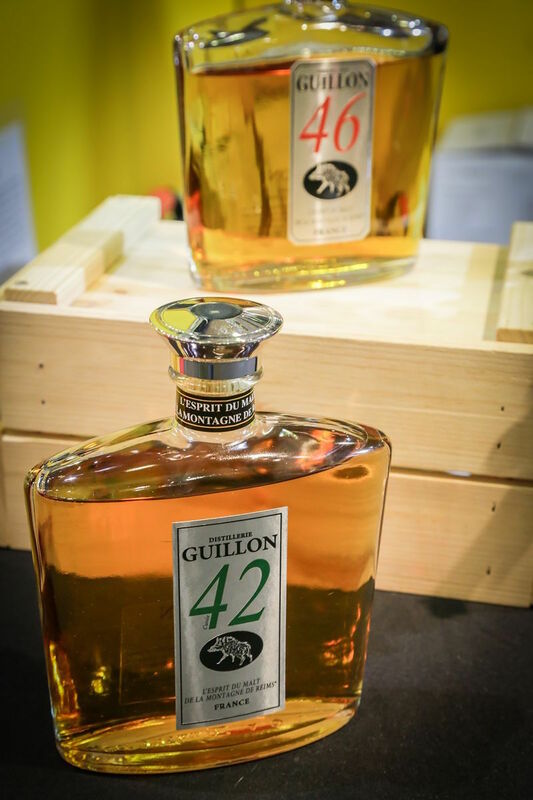 Located in the centre of the Montagne de Reims, Distillerie Guillon will take great delight in presenting its installations whilst outlining the various stages involved in the elaboration of this sumptuous nectar. 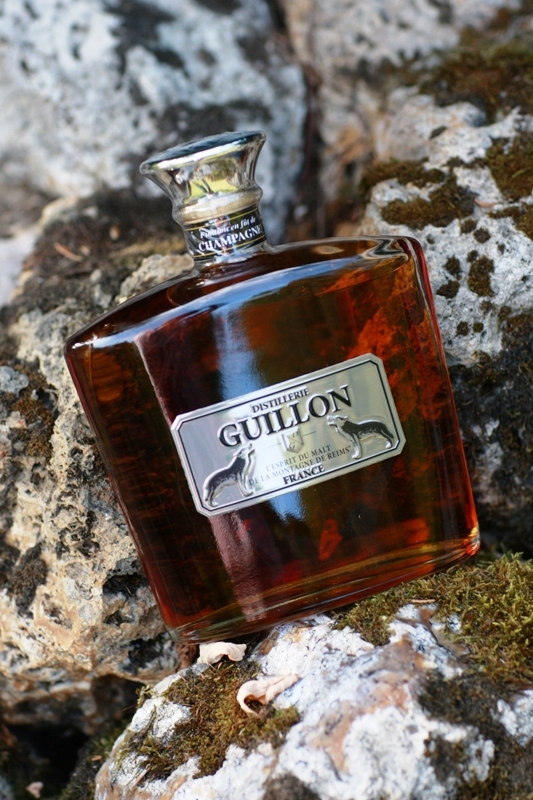 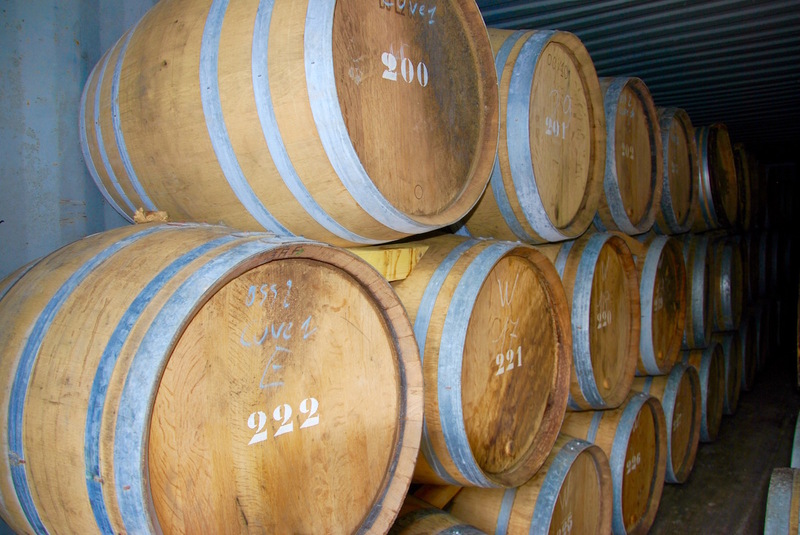 After a dual distillation process, our spirits have the particularity of being aged in oak barrels having previously been used to store some of France’s finest wines. 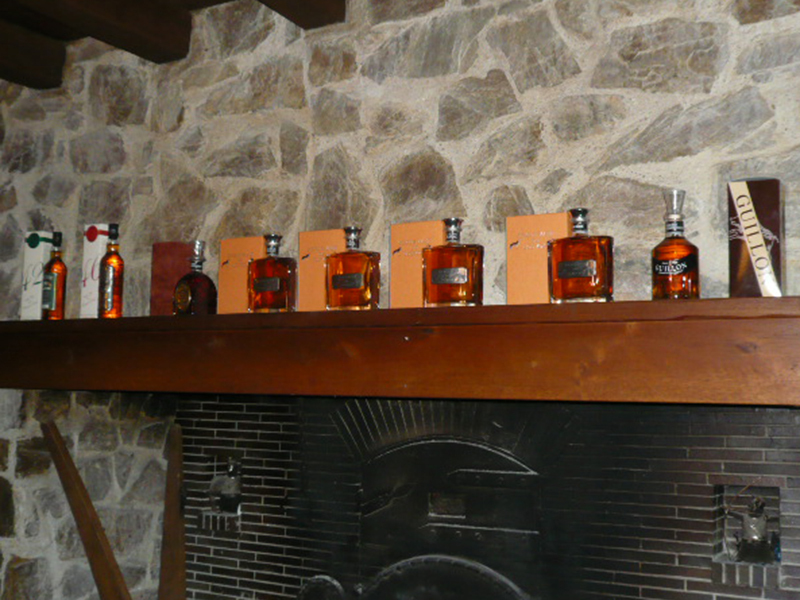 At the end of the visit, you will be able to taste some of our best products. 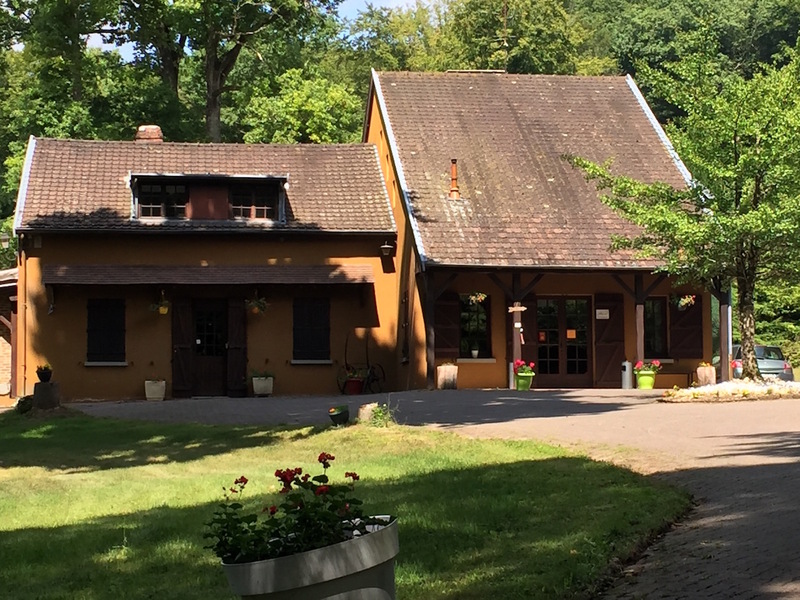 We will be delighted to welcome you everyday from 10am to midday and 2pm to 6pm.